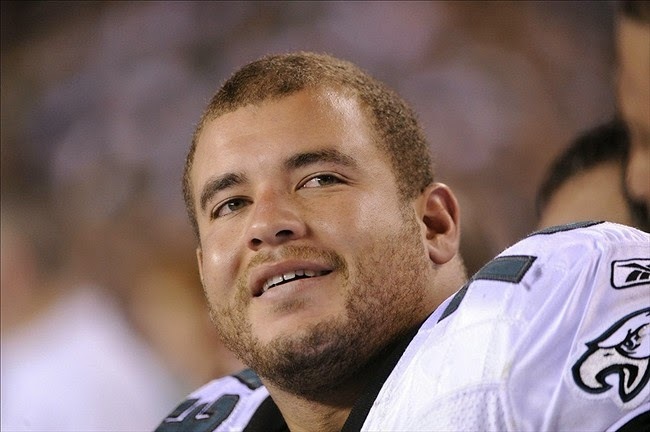 The Eagles released center Julian Vandervelde Tuesday with an injury settlement. The organization decided to go in another direction from the Iowa product who is rehabbing from back surgery. Vandervelde is a class act. No Eagle has been more resilient since the day he arrived as a fifth round pick in 2011. "I want to thank the ownership, management, and coaches of The Philadelphia Eagles for believing in me and giving me a chance to play ball. "My focus now is on rehab and how I can better myself for the road ahead. Whatever the future holds, Philadelphia will always be in my heart. "God has given me this tremendous experience and opportunity for which I will be forever grateful. I love my brothers and will miss them.